Below are my most frequently used equipment items. Vitamix - I can't live without this. I'm not even sure how I survived through my 20's without it. You can make smoothies, soups, juices, dips, nut milks, pie fillings and so much more. Costco carries them more on the affordable side - though you will be forking out nearly $500 to get your hands on one. 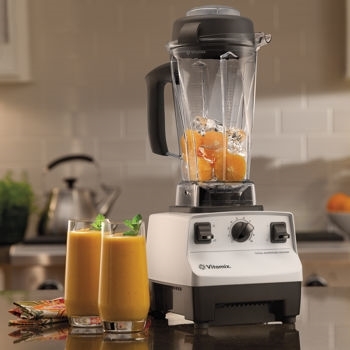 A food processor is not a must for me anymore now that I have a vitamix, but it is still great for making certain things that you don't want completely blended (Ie. salsa). I have also found I like it better for making nut butters. It is also much more affordable than a vitamix. Nut bag - these are great when you want to make a juice or nut milk. Simply blend your ingredients in your vitamix and then strain through a nut bag. I got mine at Famous Foods, but I believe Whole Foods carry them. You can also buy on amazon.